Do you have the solid urge to get rid of the flabs that have been bothering you for a long time now? Do you have the conviction to make your belly flat and tone your body into a perfect shape? However, are you bored to do those strenuous workouts that are prescribed to do so? Do you want a fun filled method of losing weight? Then the Zumba dance is what you are looking for! 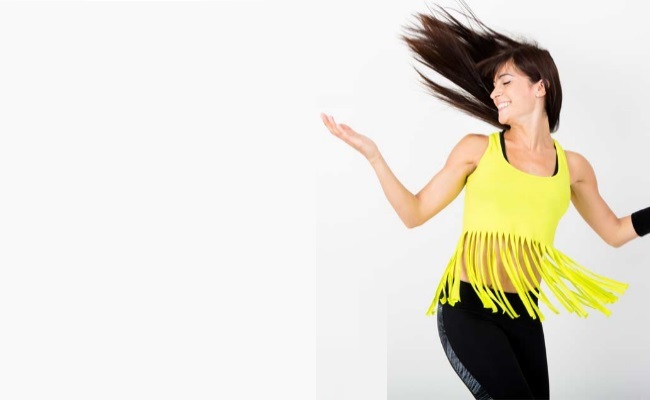 Zumba dance is an excerptof the classic Latin dance and can be helpful and fun at the same time. Especially with the Zumba toning sticks, your workout is even more fun! 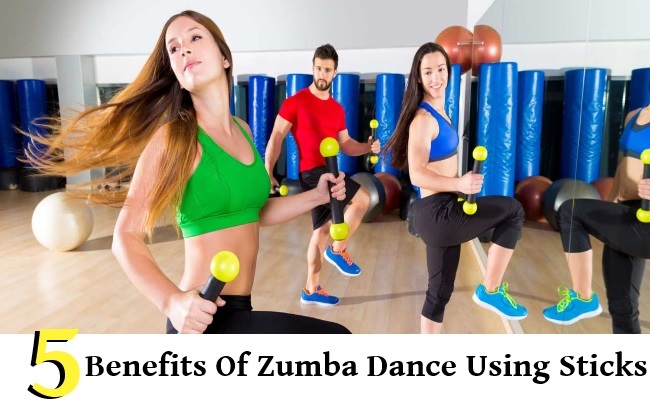 So, what are the benefits of using the Zumba sticks? Yes, if you’ve been tired of trying to put off calories and are bored, the Zumba sticks with the Zumba dance is what will help you. Using these, you are bound to burn calories just like you wished, in a quick while. Doing this, you can shed those extra kilos! Shaping your body in a way you desire, is like a default benefit of the zumba stick dance. However, apart from sculpting your body, you could also learn great exercise routines of good aerobics. This will keep you active and energetic. This is the best characteristic of the Zumba stick dance. You get to have fun and don’t really realize that it is actually burning your calories, because you will be too busy enjoying it. Besides, the stick is light and wouldn’t obstruct your dance moves. So dance carefree! You might be worried that the dance is extremely tedious and would take a serious toll on your energy reserves. However, it is not what you think it is. Zumba stick dance has got moves which are suitable for all fitness levels, and you get to choose how much you have to strain yourself! Helps body movements ease out! The Zumba dance using sticks will make you feel the muscles which you had never even felt earlier. The moves concentrate on every muscle and will ease your body and make it flexible. Hence, you can stretch easily and loosen up your body to fit to any movements. What are you waiting for? Go get a pair of Zumba sticks and start now!